Phone tower locations indicate that both Asthana and RAW officer Samant Goel met the middleman from Dubai. New Delhi: Rakesh Asthana, the CBI special director accused of receiving a bribe to dilute a case, told the Central Vigilance Commission (CVC) that he was in London on December 13, 2017 – the date the bribe was allegedly paid – and that he never met Somesh Prasad, the middleman alleged to have paid his representative. But call records, phone tower locations and video recordings indicate that Asthana was back in Delhi from December 15 and did meet the accused and now fugitive Somesh Prasad there. Also, the complaint against Asthana doesn’t allege that he physically received the bribe on December 13, but that it was given to his representative. The video recordings also show Asthana with the CBI team that was probing him, before it was unceremoniously dispersed this year. Asthana’s phone tower location on December 15 is that of New Delhi’s international airport, which indicates that he returned from London on that day. His tower location on December 16 places him at Pandara Road, in central New Delhi, where Asthana lives in a government colony. The tower location of Somesh Prasad on December 16, at the same time, is also Pandara Road. Also read: Rakesh Asthana Obstructed Crucial Cases, Ousted CBI Director Alok Verma Tells SCSomesh Prasad is also believed to have met with Samant Goel – a top RA&W officer and 1984 Punjab cadre IPS officer – who has also been accused by the CBI, along with Asthana, of trying to dilute the Moin Qureshi case. CBI investigations have revealed that during the same period – December 15 and 16 – Somesh Prasad was present at the CGO complex, the location of Goel’s office. 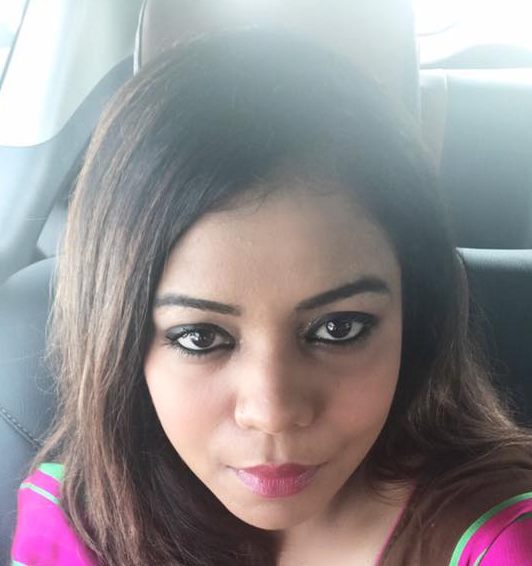 An official privy to the investigations said that Goel is an associate of Dubai-based middleman Manoj Prasad, who was arrested by the CBI a few days ago in the Asthana case. Prasad is a close relative of a senior functionary of the Sahara group. The CBI’s phone intercepts reveal, among other things, Goel warning Somesh Prasad, a suspect in the Moin Qureshi case, against appearing before the CBI. This, says the official, amounts to “destruction of evidence”. The bribe money was allegedly paid to Asthana on December 13, 2017 by Manoj Prasad. The following day, Somesh Prasad – Manoj Prasad’s brother – travelled to New Delhi. It now appears that Somesh Prasad met with Samant Goel on December 15 and with Asthana and Goel again on December 16. He flew back to Dubai on December 17. Also read: As PMO Steps In, CBI Inertia in Acting Against Rakesh Asthana Raises EyebrowsAsthana’s complaint would later lead the government to remove CBI director Alok Verma. The unprecedented ouster of a serving director of the Central Bureau of Investigation, despite the law granting him a fixed tenure of not less than two years, has already been challenged in the Supreme Court. 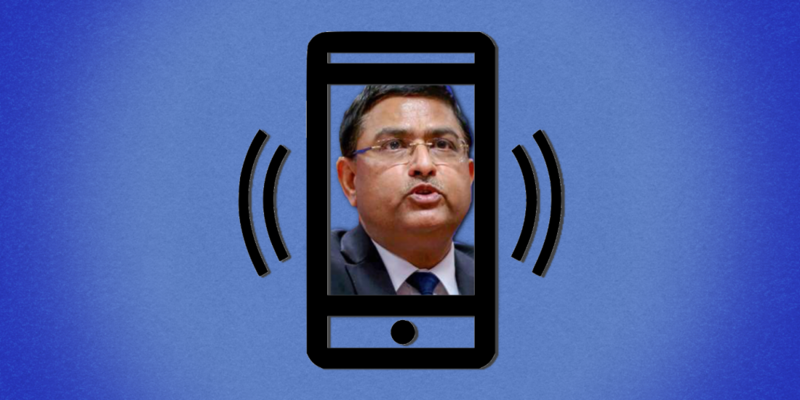 What worries CBI officials, however, is the fate of all the evidence the agency had gathered against Asthana, including “highly incriminating” phone intercepts that reach to high levels in the government. The Supreme Court will hear the matter on Monday and is expected to decide on whether charges against CBI director Alok Verma have merit or he should be reinstated.